Leveling systems help match children's reading abilities with books that are challenging enough for them to gain confidence and increase motivation to read. Leveled books gradually increase in difficulty to help children become more fluent readers. What level should my child be reading? There is a wide range of reading levels within each grade. Schools will conduct assessments to determine reading levels and monitor growth throughout the school year. We can also help you find "just right books" at the library. Schedule an appointmentopens a new window with one of our children's librarians. We're ready to pick out a book. Where should we start? Glad you asked! 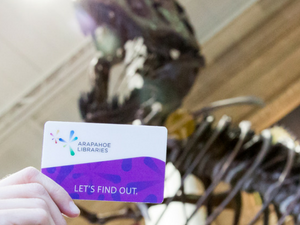 We like to start with your child’s natural curiosity. What are their areas of interest? When they are passionate, they will be more likely to want to read. Is it okay to let my child read books at different reading levels? Absolutely! The important thing is that children are reading. The library is a perfect place to say yes to lots of books. You can adjust your approach based on whether a book is above, below, or at reading level. A great way to think about it is finding several books using To, With and By thinking. Read TO Your Child! If the book is written at a higher reading level than your child's, read it to them! Read WITH Your Child! For a book that is just above your child's level, read it alongside them and take turns. Children Read BY Themselves! Books read independently by your child, at levels that are just right or even a little easy build your child's fluency! Let them take the lead and read to you. Reading aloud increases vocabulary, listening skills and comprehension. More than anything, following your child's interests and sharing the experience will help foster a love of books, which will in turn lead to more reading. Say yes to books! Wondering how to find the level of a book? 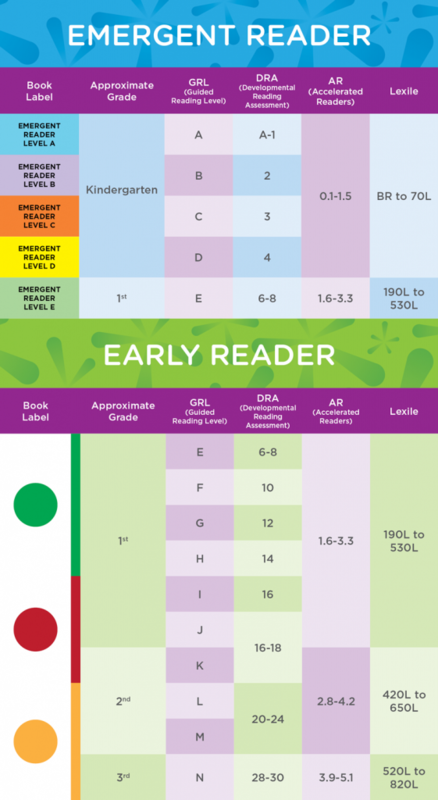 Download a copy of these Reading Levels.